Days is a journal disguised as an iOS app to document your life as it happens – in photographs. Shoot photos throughout the day, and publish your post of images the following day in a visually delightful grid of time-stamped pics. How is this different from Instagram? So many ways. Cool ways, too. You can’t upload photos. Your photo must be taken at that very moment. No filters. Just pure, raw, unadulterated snaps. GIFs! You can make real life, honest-to-blog moving images. The interface is so adorable, you’ll want to break something. 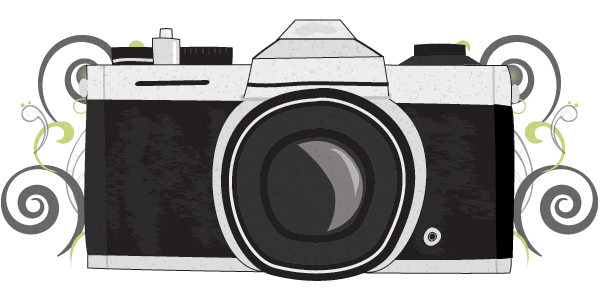 Documenting your life is so much more fun in photos – check the app out here!